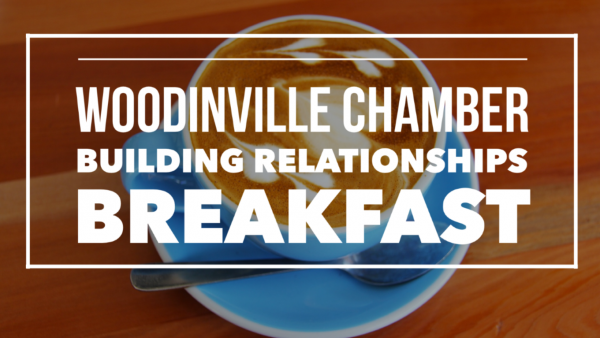 More than a town, Woodinville is a creative convergence zone. Located in the heart of the Sammamish River Valley, this is a place where personalities fuse with passions. Winemakers and grapes, farms and chefs, bicyclists and breweries, gardeners and greenery—they’ve all found a home here. 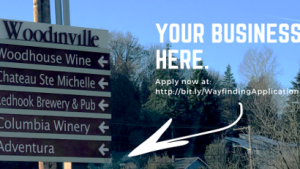 There’s always someone or something brewing, blossoming, baking, or pouring, and Visit Woodinville introduces you to all of it. 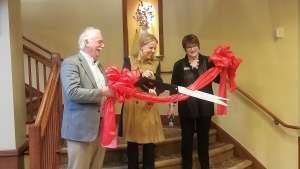 Start your experience online at www.visitwoodinville.org, then head to the Woodinville Visitor Center in the Hollywood District, and finally, take it wherever your taste leads: sipping, dining, riding, relaxing—your perfect blend. 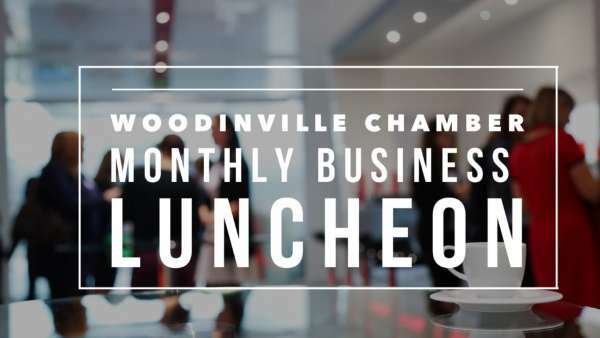 Visit Woodinville is made up of the Woodinville Tourism Marketing Committee which operates under the Woodinville Chamber and represents all major tourism-dependent organizations in Woodinville. Our mission is to execute programs that drive tourism to our community through compelling and consistent branding, messaging, and marketing strategies, while supporting the City of Woodinville’s mission, vision, and values. 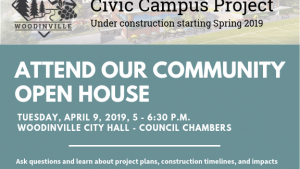 For more information, please contact us at info@visitwoodinville.org. We welcome you to download our Visit Woodinville 2018 Annual Report. We welcome you to download our Visit Woodinville 2017 Annual Report. We welcome you to download our Visit Woodinville_2016 Annual Report. 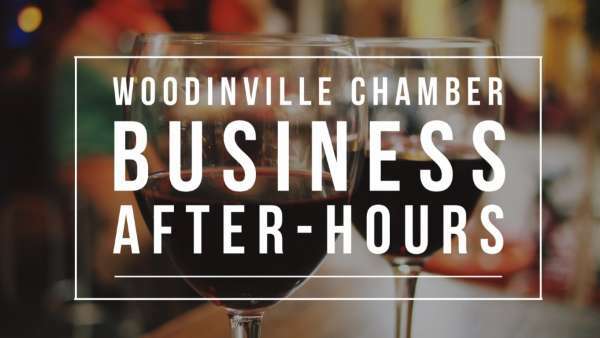 Our Chamber operates the Woodinville Visitor Center in the heart of the Hollywood District, next to the Sammamish Valley Grange in partnership with the Woodinville Wine Country Association. The Woodinville Visitor Center provides a location for visitors and our community to learn about all there is to experience in Woodinville. All the ingredients are here: authentic beverage makers, fine cuisine around every bend, a diverse downtown, and the beauty of the Sammamish River Valley. 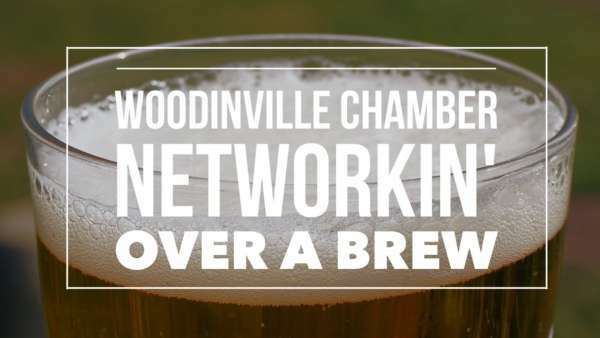 Our Chamber is pleased to partner with the Woodinville Wine Country Association on this project. They are a member based organization with a mission to create a world-class wine destination, a supportive, profitable environment for Washington vintners and affiliates, and a suite of resources that no one firm can provide. 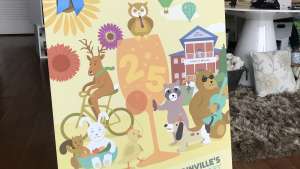 Visit woodinvillewinecountry.com to learn more. 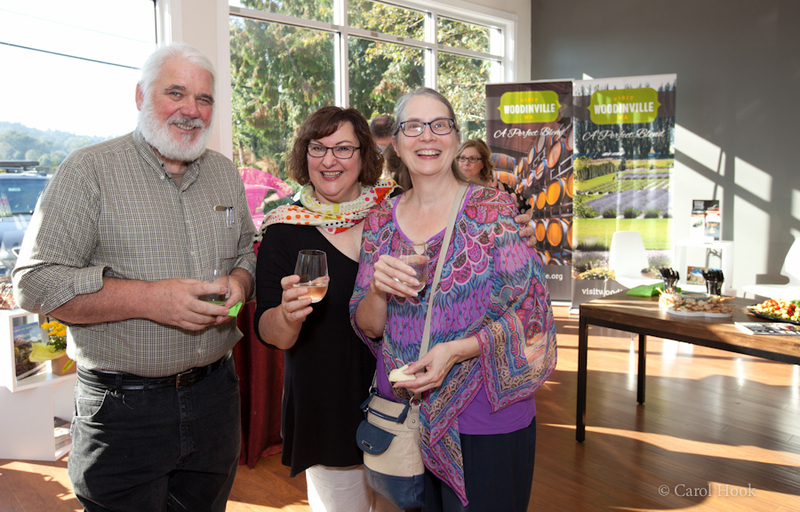 Help promote tourism and business in Woodinville by partnering with the Chamber and Woodinville Wine Country at the Woodinville Visitor Center. Below are sponsorship opportunities. Interested in more opportunities? Contact us. Woodinville Visitor Center – “Raise The Paddle” Video from James Starlin on Vimeo.